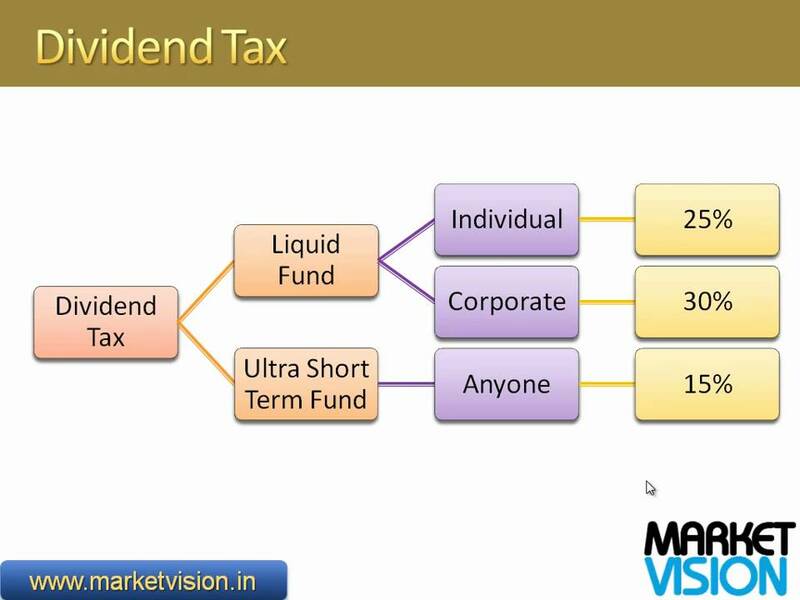 Premium (Unlocked): The Capitalmind Guide to Tax Saving ELSS Funds: Which, Why and Even Why Not. 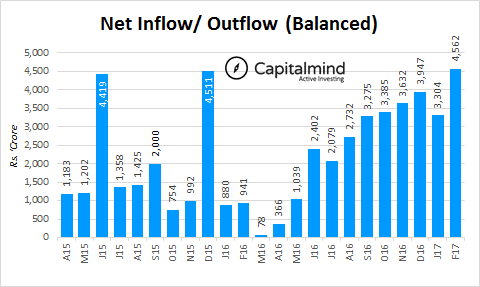 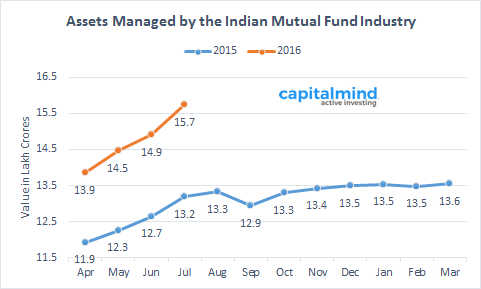 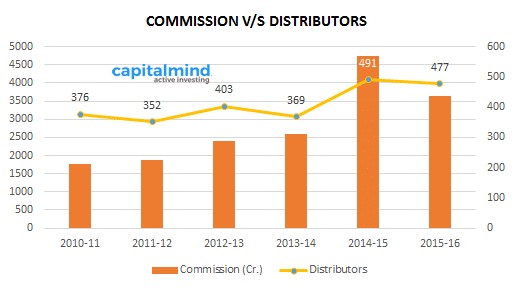 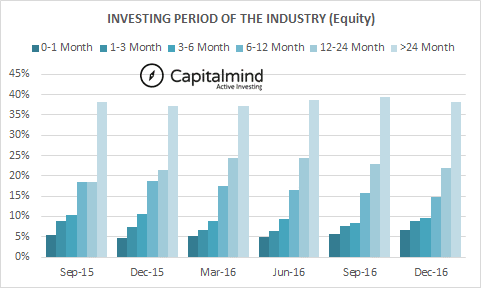 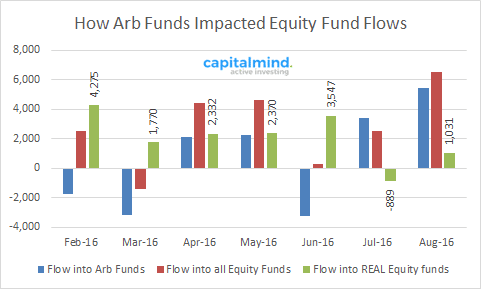 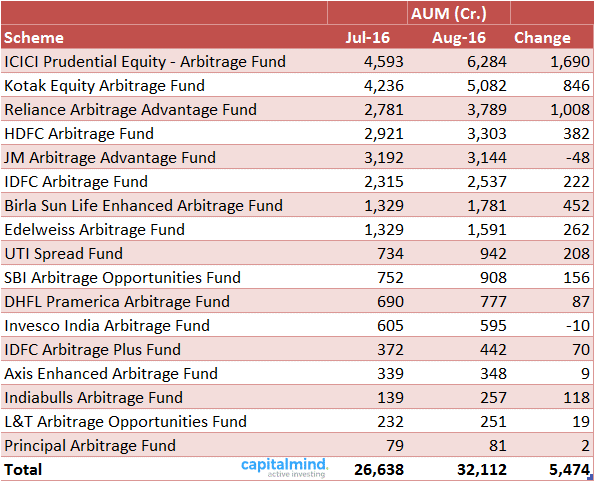 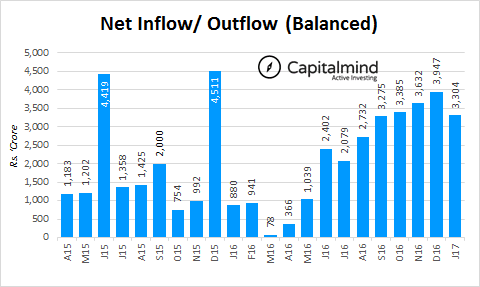 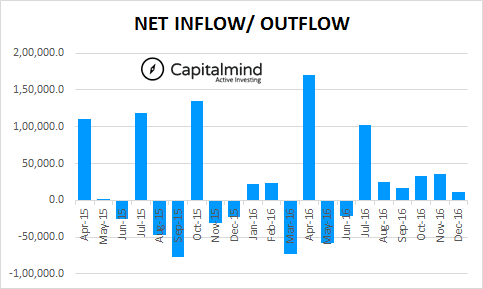 How Much Of Recent Equity Fund Inflows Were In Arbitrage Funds? 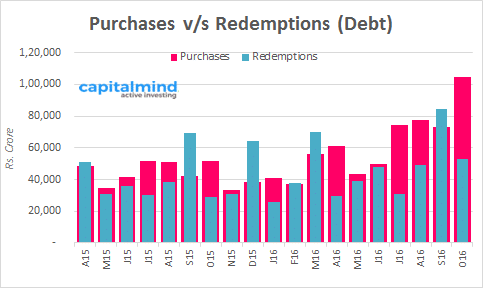 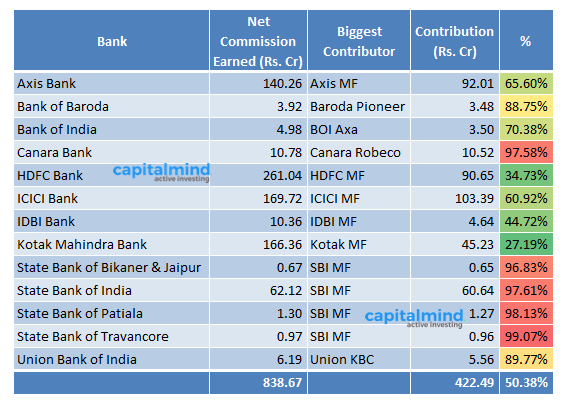 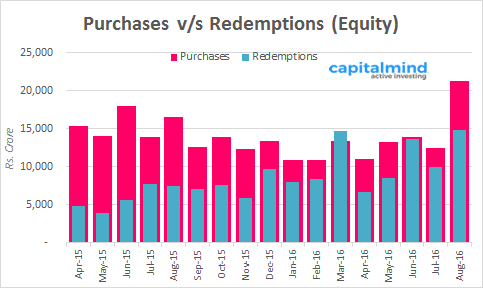 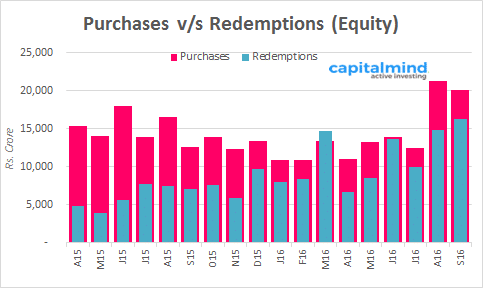 How Much Do Banks Love Their Mutual Fund Subsidiaries? 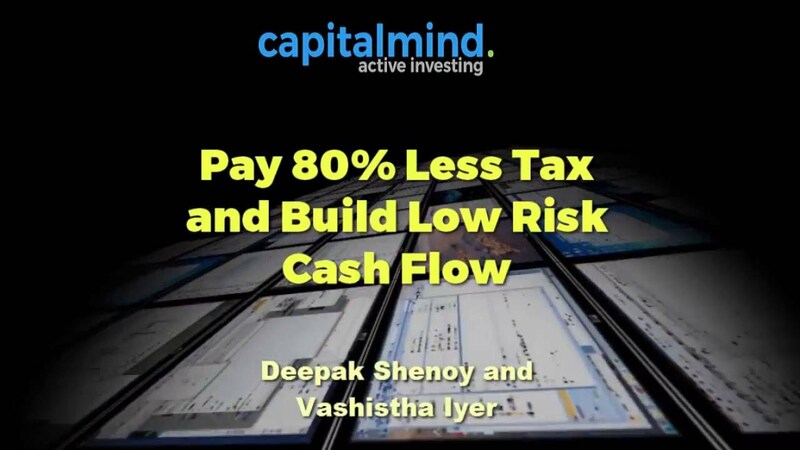 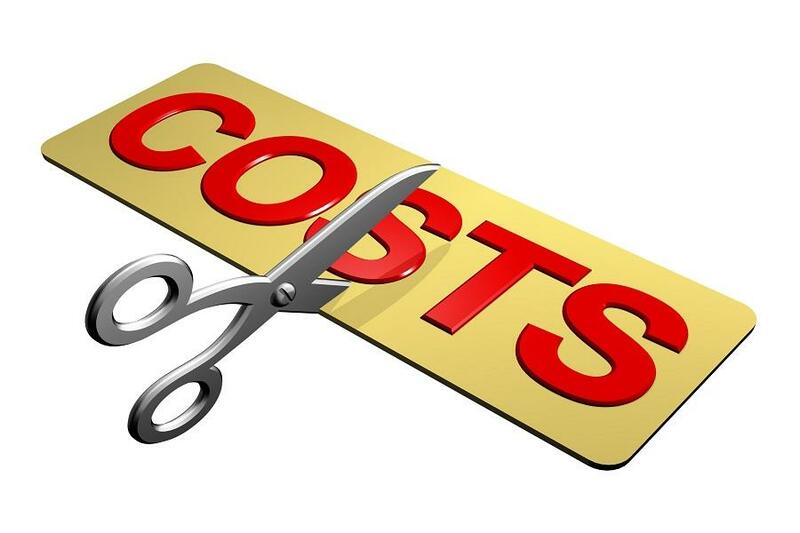 Video: How To Park Your Money, Save 80% Tax & Also Generate Cash Flow! 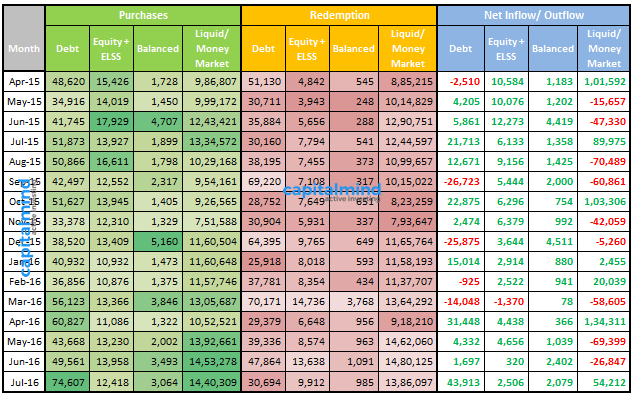 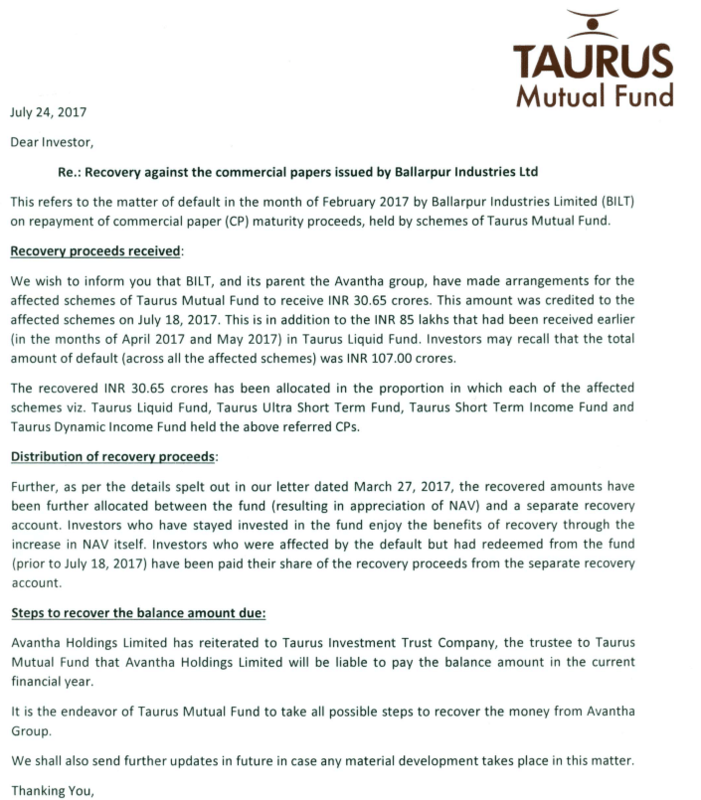 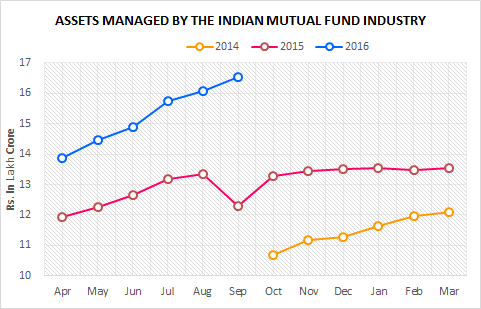 ELSS Mutual Funds: Early Withdrawal? 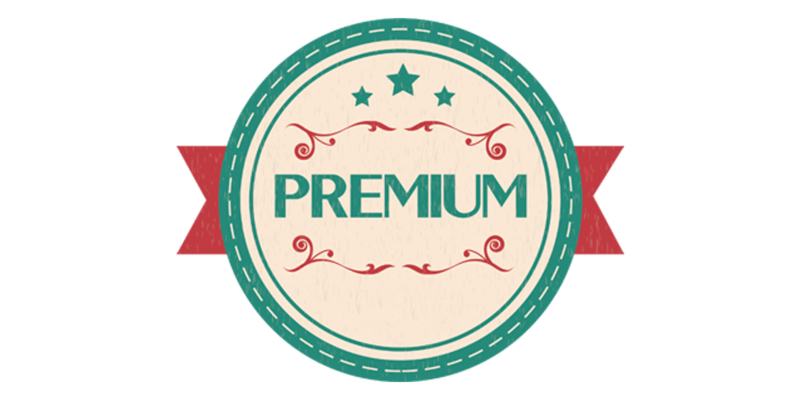 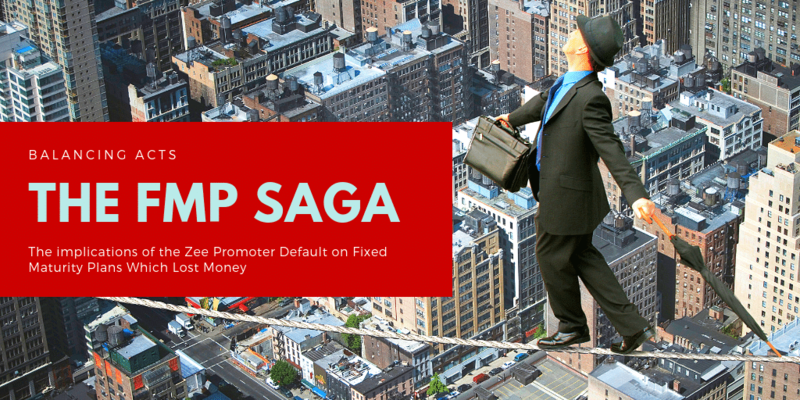 Q: Why Can’t MFs Pay Dividends From "Unit Premium Reserve"? 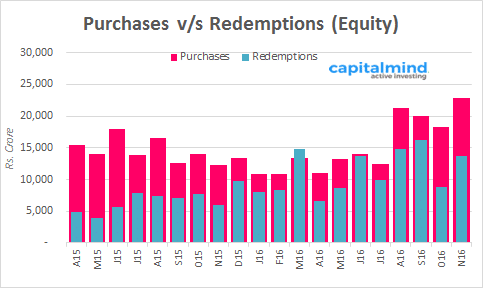 At Yahoo: ULIPs or Mutual Funds? 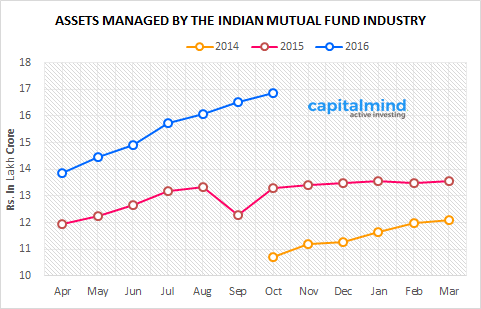 ICICI FMPs rated AAAf – What does that mean? 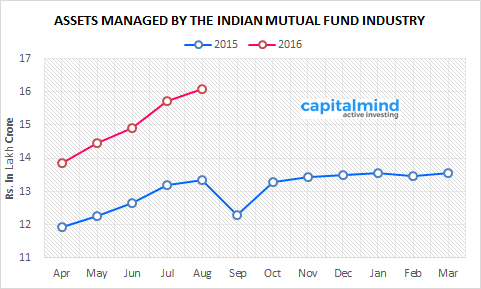 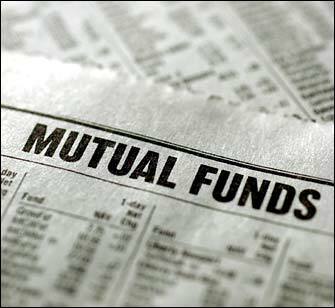 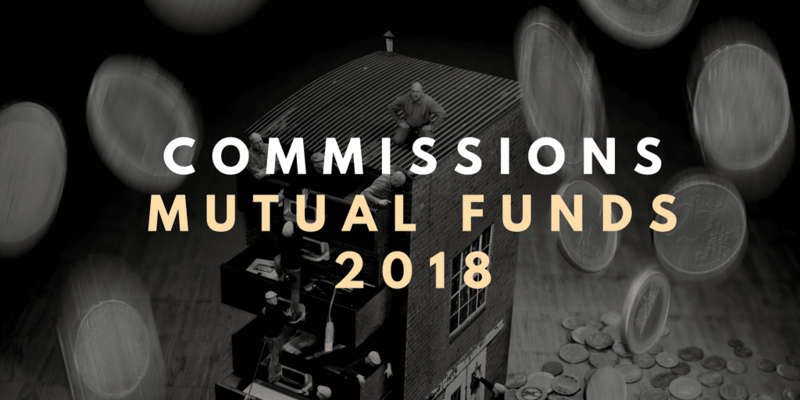 Mutual Funds see drop in assets: Redemptions?